What is a Technical PCB? 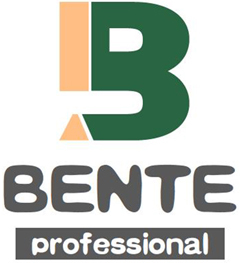 Home > News > What is a Technical PCB? What is a technical pcb? 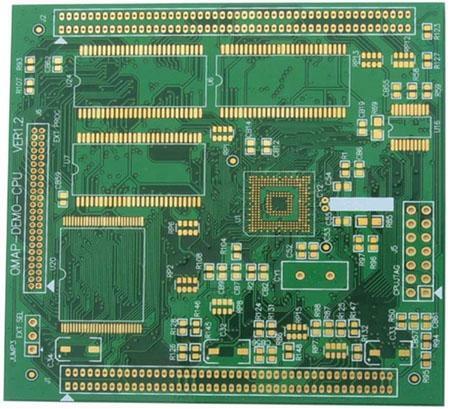 While technology tracks are not the actual components that make up a Printed Circuit Board (PCB), they are important for PCBs assembled by Surface Mount Technology (SMT). As its name suggests, the technology track functions as a pcb. Conveyors are used during SMT assembly to transfer PCBs for solder paste printing, pick-and-place, reflow / wave soldering and inspection. Circuit boards will never be able to transmit safely and effectively unless they snap onto the conveyor accurately through technology tracks. Figure 1 below shows the structure of the technology track. Why do I need technical pcb? 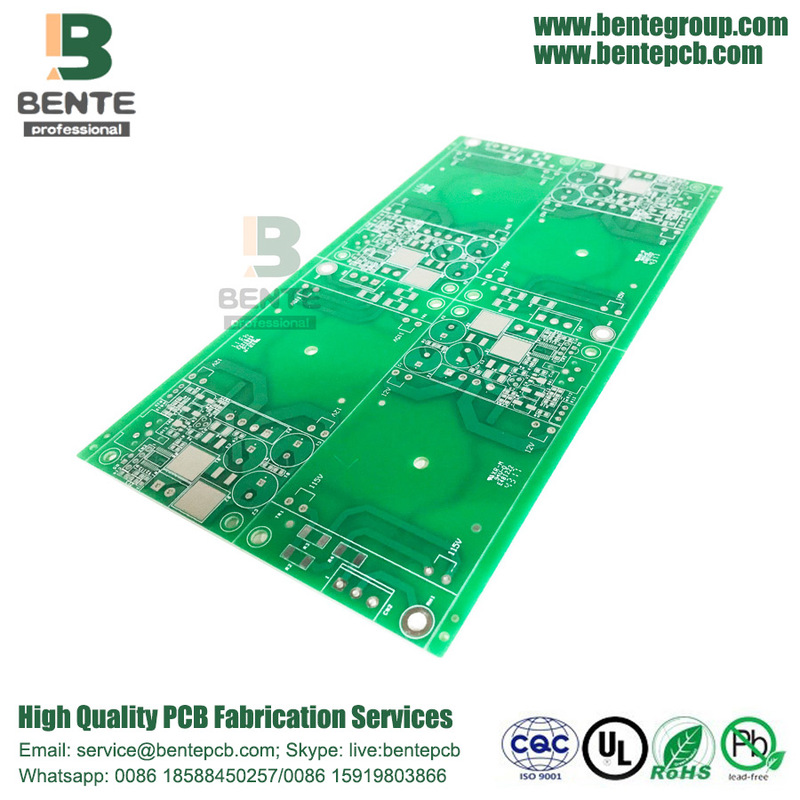 The main responsibility of the technical pcb lies in its role as a "helper", even though the manufacturability of the assembly is well underway. This stems from the need for the SMT placement machine to secure the side of the Circuit Board and transfer the circuit board to the reflow oven. Therefore, if the components are designed too close to the edge of the board, the components may be "attacked" when picked and placed or soldered, resulting in errors or even failure. In addition to SMT assembly, this also applies to through-hole assembly and wave soldering.